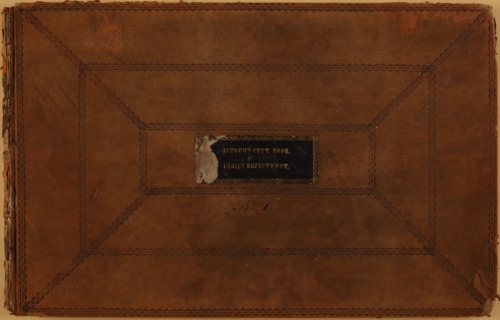 These volumes contain records of current accounts and property returns as recorded by the Superintendent of Indian Affairs, Joshua Pilcher, at the Central Superintendency in St. Louis, Missouri. Property listed includes office furniture, stationery supplies, and other provisions granted by treaty stipulations. Expenditures are recorded for several sub-agencies, including Fort Leavenworth, Upper Missouri, Council Bluffs, Great Nemaha and Osage River, and the various Indian tribes in each region. These expenditures included salaries for blacksmiths and interpreters and agricultural implements. Partial funding for the digitization of these records was provided by the National Park Service.